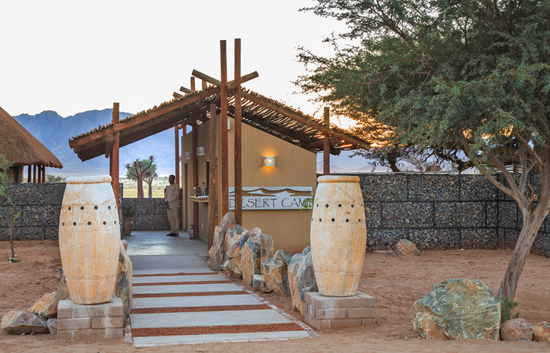 You are welcomed at Desert Camp by our friendly reception staff. 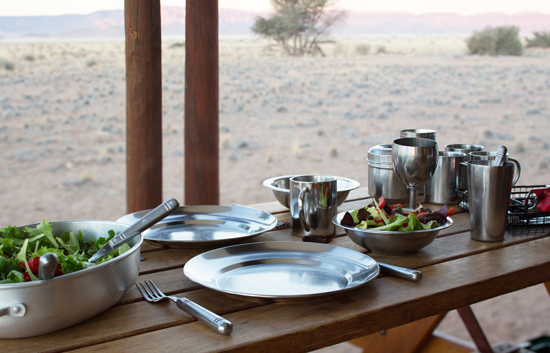 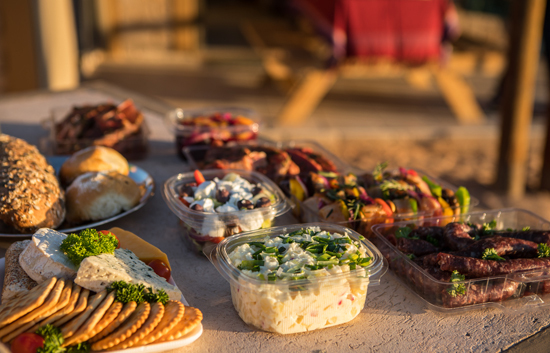 You can pre-book by sending your fresh food supply sheet to reception@desertcamp.com before you travel, or you can book at reception on day of arrival BEFORE 16h00. 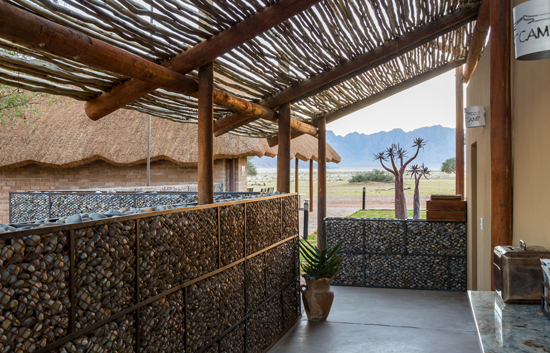 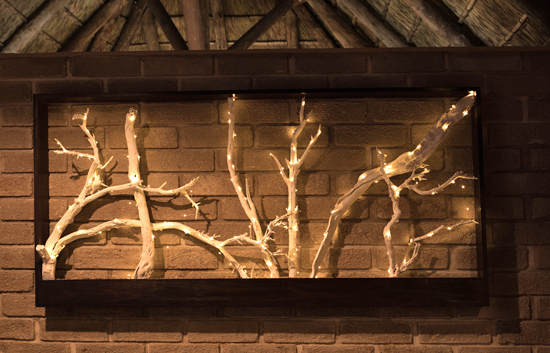 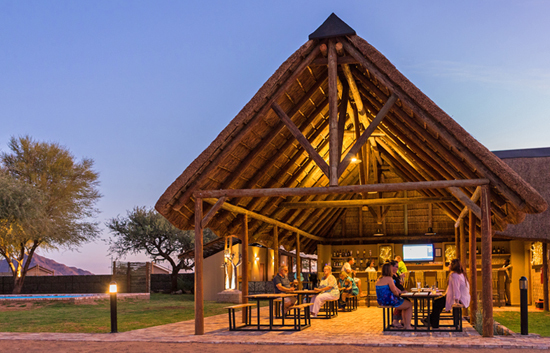 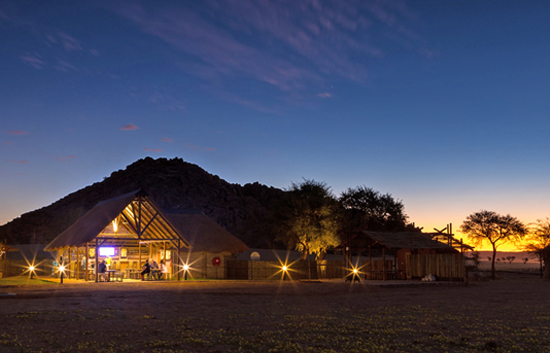 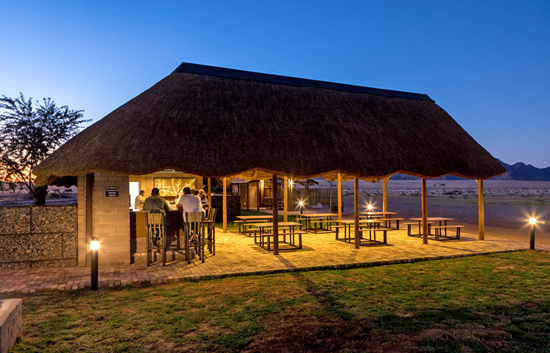 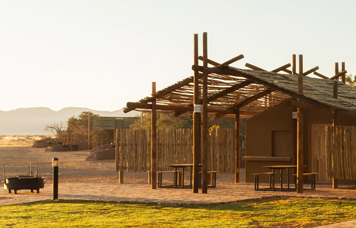 The fully stocked Bar is located next to the pool area at Desert Camp and is the perfect place to relax after day of activities in the Namib. 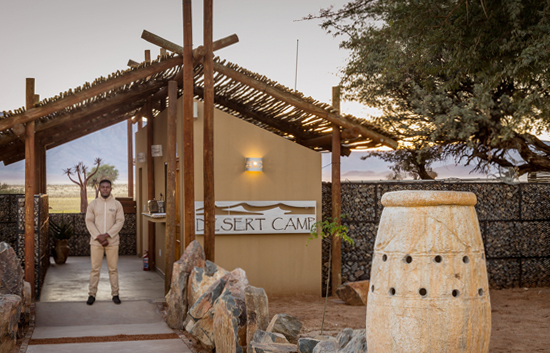 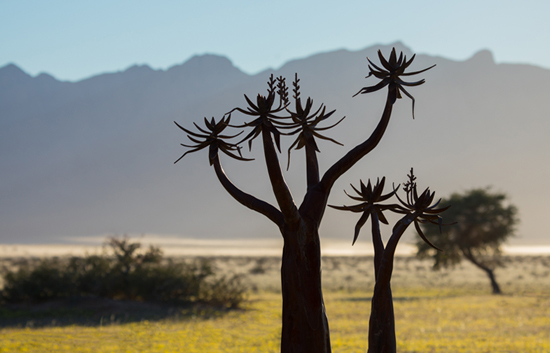 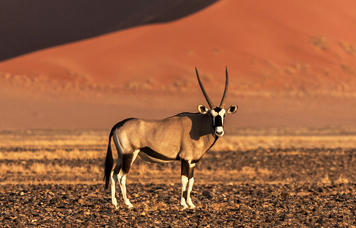 The views over the Desert landscapes and roaming wildlife will captivate your imagination especially during sunset when the spectacular colours play against the surrounding Naukluft Mountains. 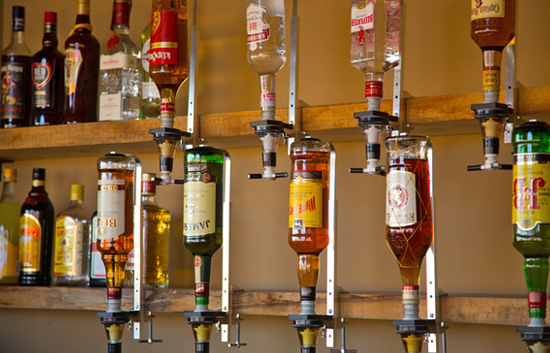 There is Wi-Fi access available at the bar area and a big screen television for viewing news and sporting events. 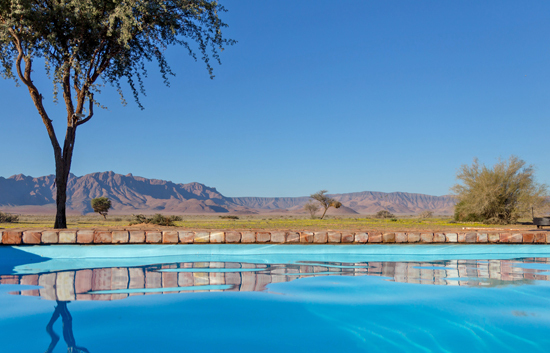 The large sparkling swimming pool at Desert Camp is sure to be a welcoming refreshment after a day of travelling or sightseeing in Sossusvlei! 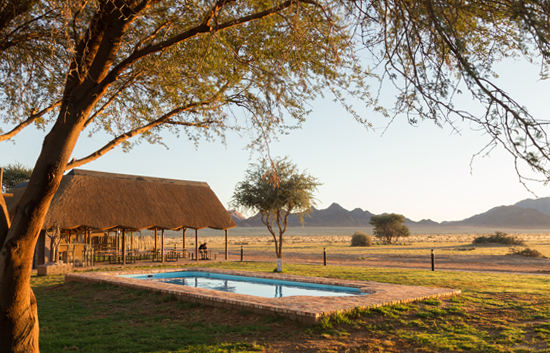 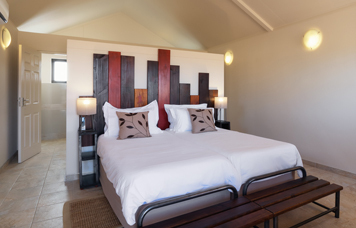 Enjoy views over the Desert landscapes and roaming wildlife visiting the nearby waterhole whilst relaxing at the pool area. 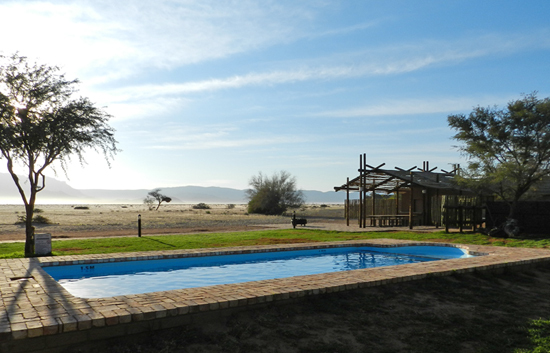 Sun loungers are available around the pool area and pool towels can be obtained at Reception.